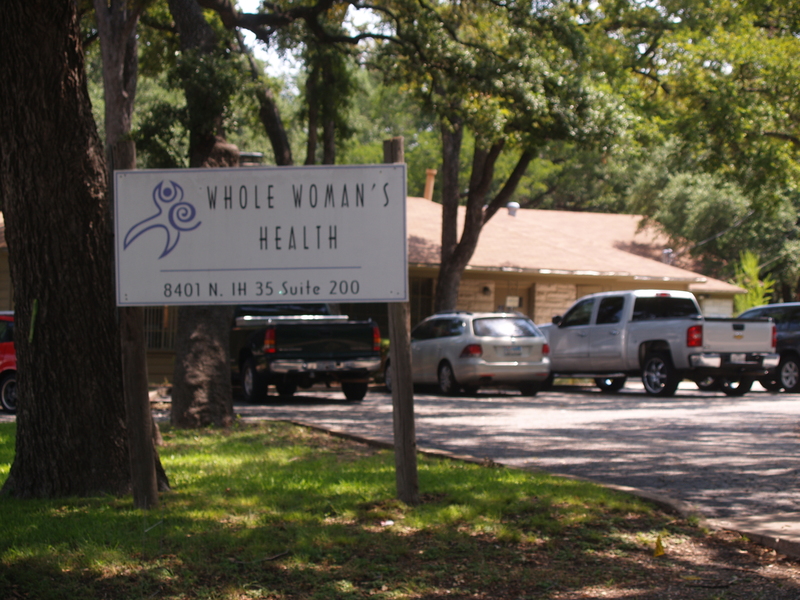 Today marks twelve years since we first opened our arms to the women of central Texas, and expanded in our other communities across Texas, Maryland, Minnesota, and most recently New Mexico. Since that first January in 2003, our patients have continued to be the focal point of all that we do and will continue to be our most important priority in the coming years. 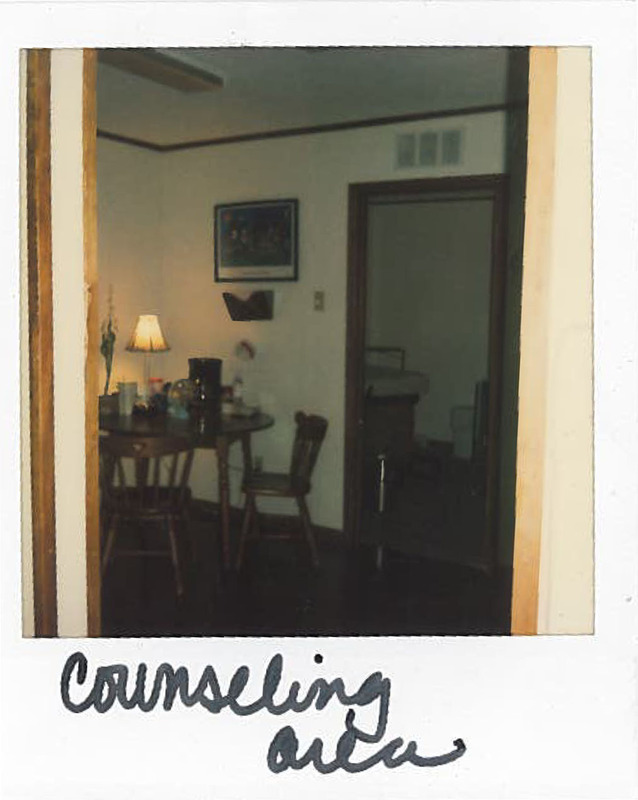 Our Whole Woman’s Health counseling area in 2003. We’ve come a long way y’all. No filter! We also want to extend our gratitude to our physicians, staff, management, colleagues, partners, allies, family and friends. They have been with us through the big wins and the hard losses, and have supported us in preserving reproductive health to keep abortion safe and accessible. Without them, we would not have come as far as we have. So raise a toast with us to honor our supporters, and join us in our journey to serve our communities in 2015 and beyond!